Posts about website and software design/development. Don't know where to start with your website? Look no further. Security is important. 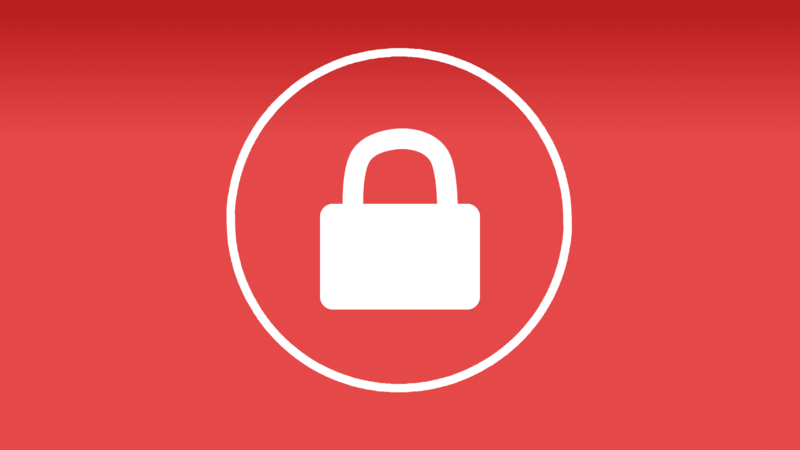 Learn why you need SSL for your website.